Sizes 4-12 yr. "Fringed Hem Skirt w/zipper" Creativity can be achieved due to the various skirt front pieces. Elastic casing at side seams to help w/fit. 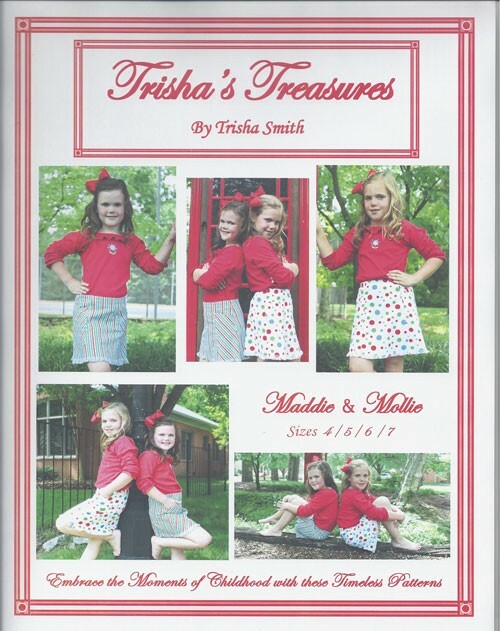 Select Pattern Size option 4 - 7 yr. 8 - 12 yr.